Every part of the PRO Z 500 S was thoughtfully considered to maximize your work day. Bigger, faster engines and more fuel capacity means more cutting time and more acres mowed, every day. 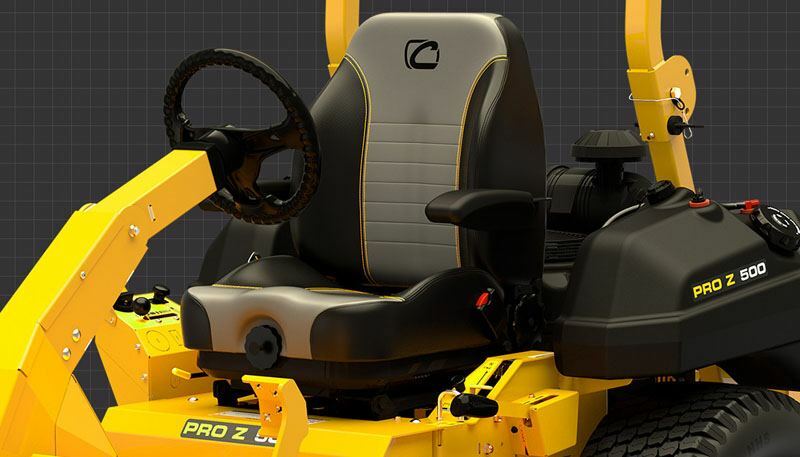 MAXIMIZE YOUR WORKDAY: The steering wheel zero-turn option increases hillside stability, helping you cover acres up to 10% faster than comparable lap bar units. 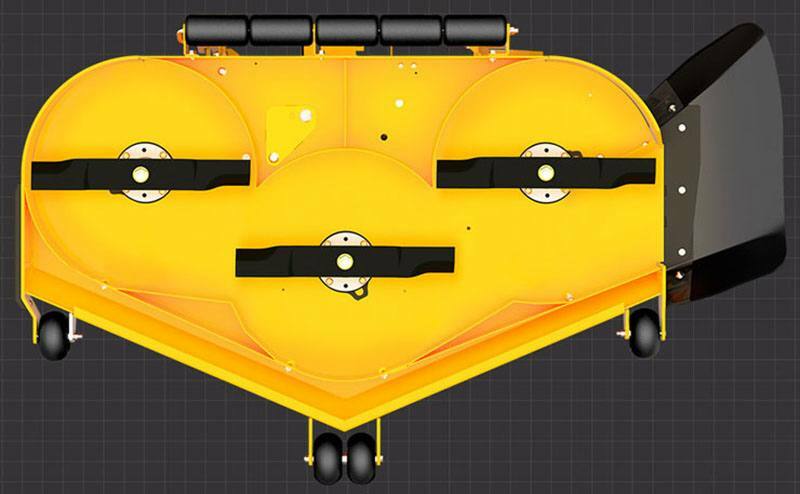 Other productivity-enhancing features optimize rear weight distribution, including pre-drilled mounting points for attachments and smart fuel pod placement. 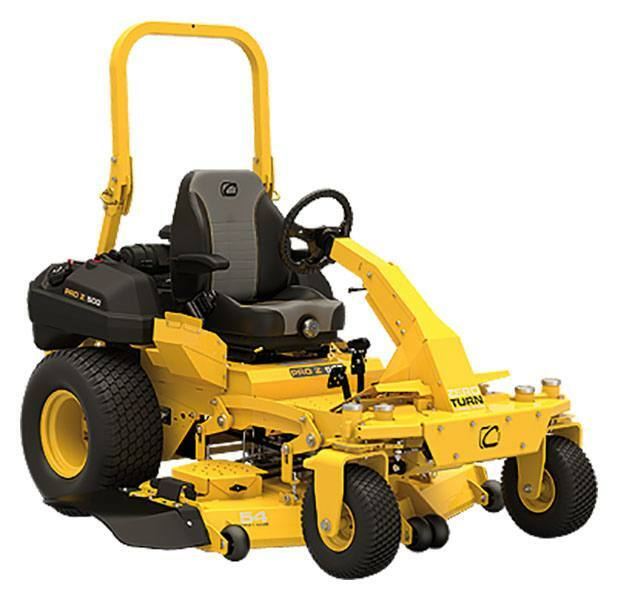 BEST-IN-CLASS DECK: Stand up to the toughest conditions with the only commercial lawn mower touting a triple-7 gauge steel cutting deck made of 7 gauge top and bottom reinforcements, plus 1/4 in. leading edge and 5/16 in. side reinforcements. 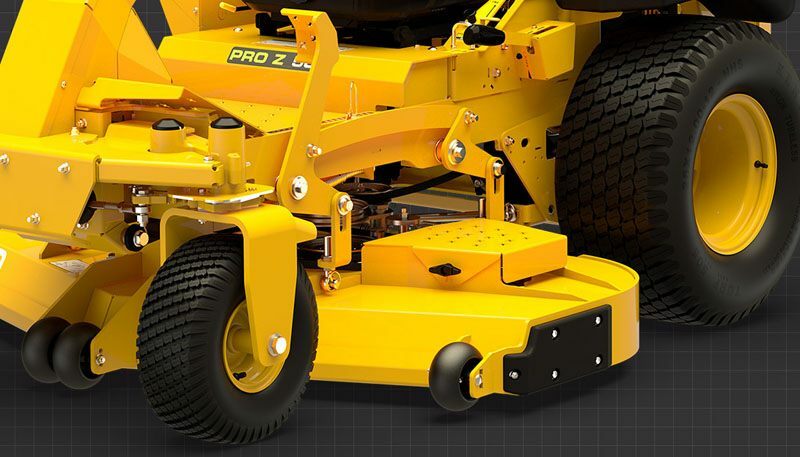 CUT DOWN JOB TIME: Finish the job efficiently with a 60 in. cutting deck option and twin fuel tanks that have a 14.9 gallon capacity. High-performance Kawasaki® engines paired with commercial-grade 12cc transmissions provide optimal and consistent blade-tip speed. ALL-DAY COMFORT: Ride in comfort on the standard high-back suspension seat with an angle-adjustment dial and additional customization controls for the perfect fit. 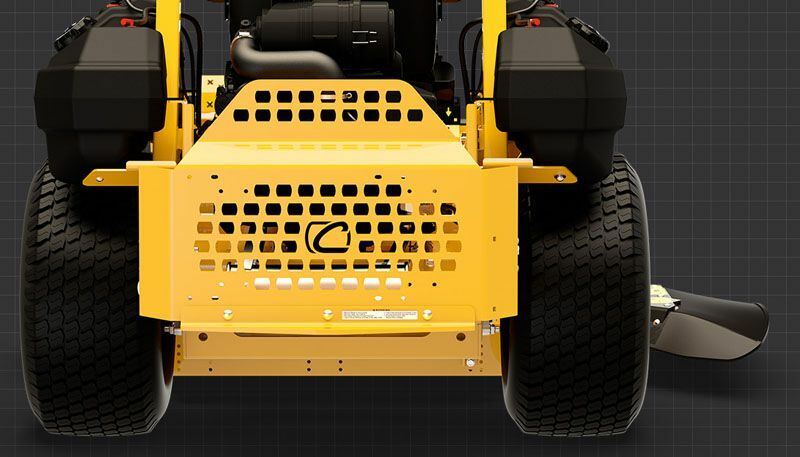 Maintenance-free spindle: Slash downtime thanks to Cub Cadet’s new spindle design. 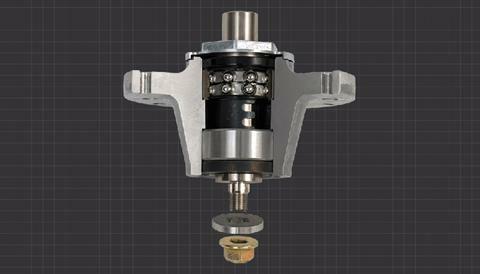 Completely sealed, dual double-row ball bearings make the spindle maintenance-free for its lifetime, and anti-friction washers prevent self-tightening, meaning easier blade maintenance. Front tires - Smooth 15 x 6 - 6 in. Rear tires - Turf Tread 24 x 12-12 in. ROPS down - 50 in. Discharge chute up - 56 in.